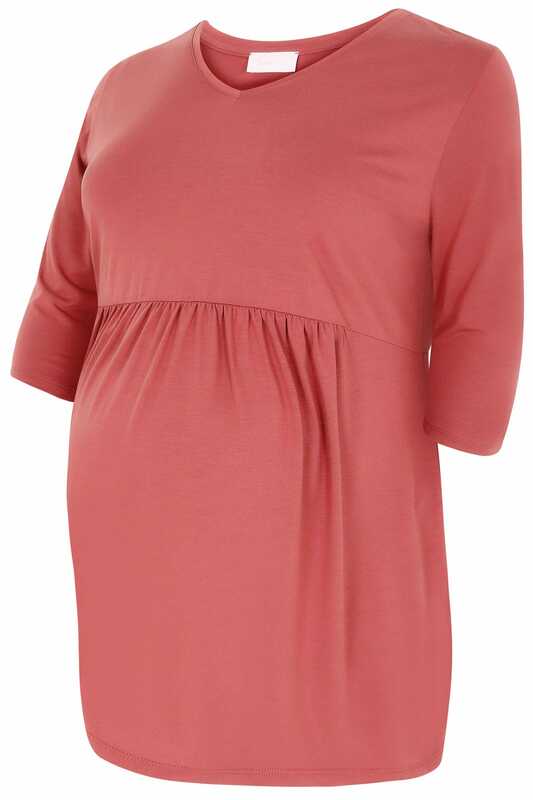 Made from a comfortable jersey fabric to allow room for growth during your pregnancy and featuring a ruched waistline designed to create a flattering division between your chest and your bump. Style with jeans and a chunky knit cardigan to create a stylish daytime look. 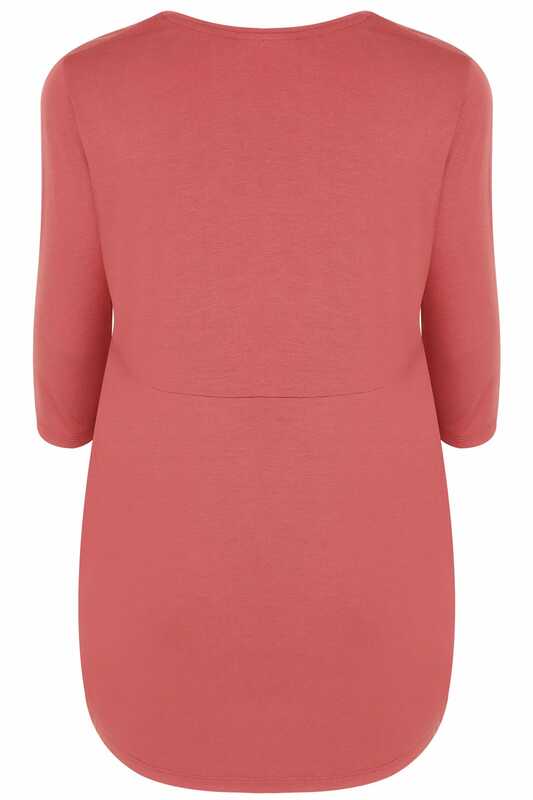 This is a great value basic than can be worn during and after your pregnancy.